Sexual Harassment, Hostility & Servant Leadership: What to Do? If You Want to Make Everybody Happy, Don’t Be a Leader. Sell Ice Cream. 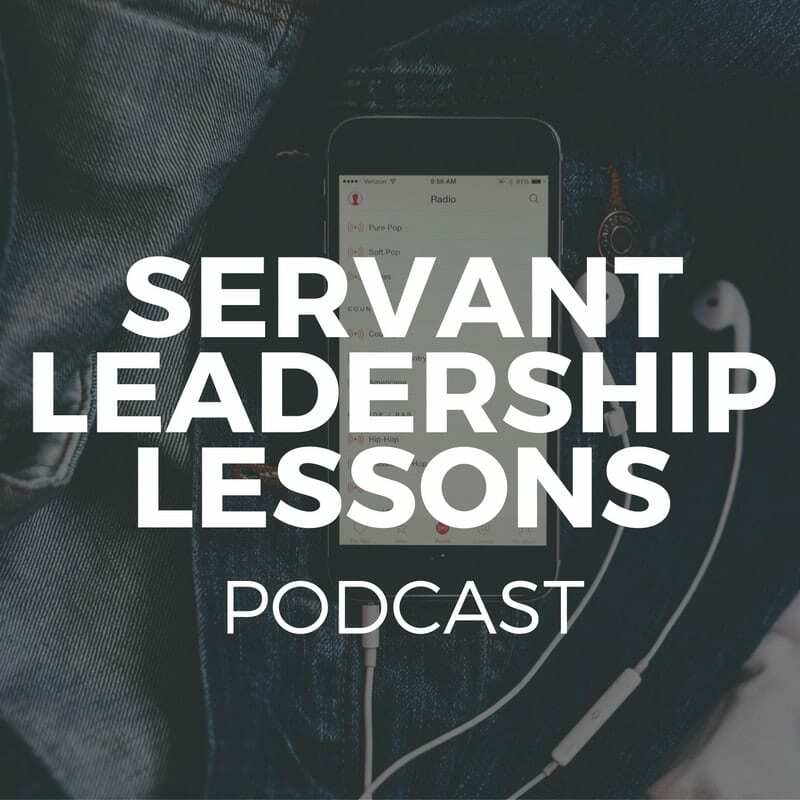 Servant Leadership – What’s In a Name? What Makes Servant Leadership Special? Work in a World Where Lawyers Aren’t Necessary? Who Can Be A Servant-Leader At Work? Time for Some Disruptive Servant Leadership? 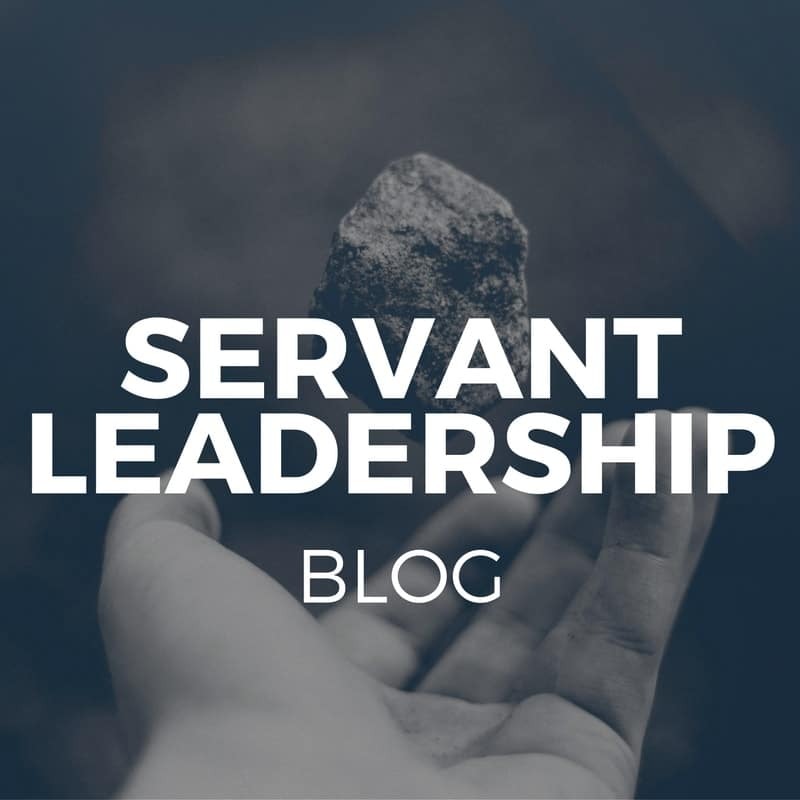 Are Servant-Leaders Born or Made? Manager or Leader? Or Both? Does Age Matter for Servant Leadership? 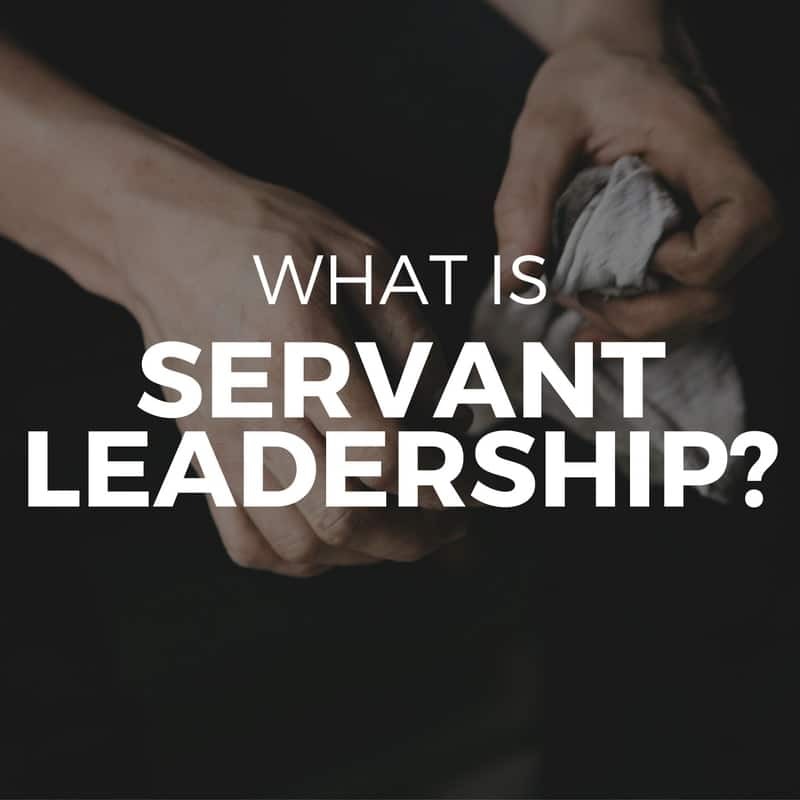 Does Servant Leadership have an Image Problem? Want More Meaning, Prosperity & Joy? Would you love working here? George Washington – Can You Name a Humble Politician? 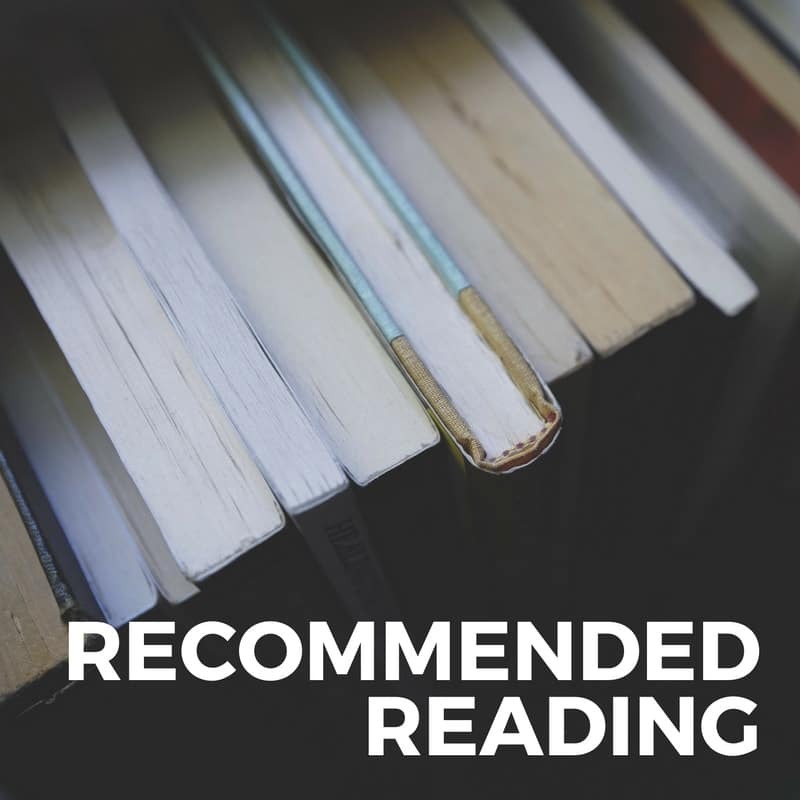 MLK – Too Good a Role Model? What Was So Great About Mother Teresa? May We Call You Boss? Should Leaders Care About Employee Happiness?